Sulfur is very abundant in terrestrial magmas and it is key in the processes of magma evolution, volcanic eruptions, mineral deposit formation, atmosphere evolution as well as metasomatism. Metasomatism is “the process by which the chemical composition of a rock is changed by interaction with fluids.” Large quantities of sulphur are also released into the atmosphere during volcanic eruptions. 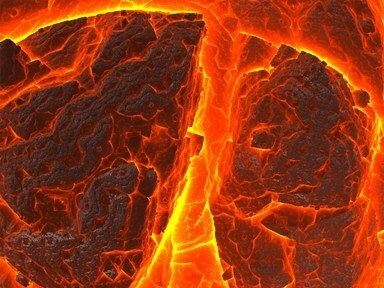 The most common method of sulphur analysis in volcanic rock is with the use of combustion analyzers which make use of solid state infrared absorption. Eltra, a German elemental analyser manufacturer, has a wide range of excellent sulphur analyzers. They have the CS580, CS800 and CS2000 range which have the ability to detect carbon at the same time, but can be bought with just the sulphur cells, one or two for low and high ranges. Eltra analyzers are accurate, robust and competitively priced which makes them very popular with customers all over the world. For a quick quotation please contact us.